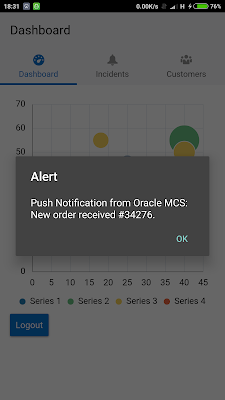 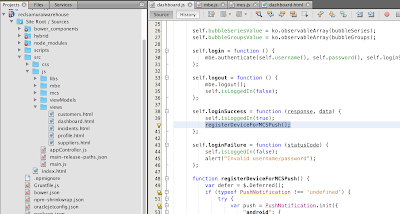 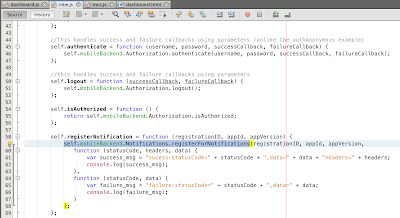 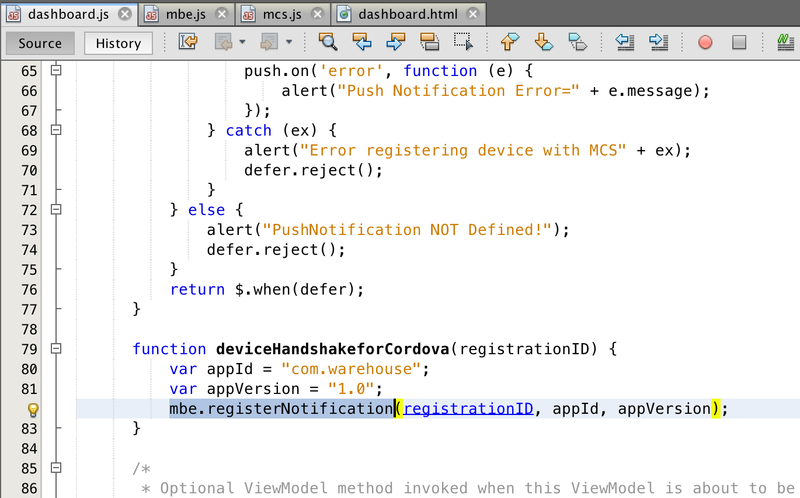 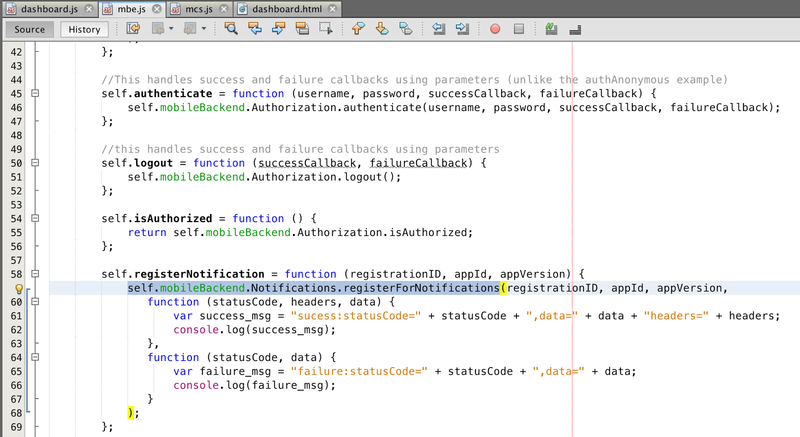 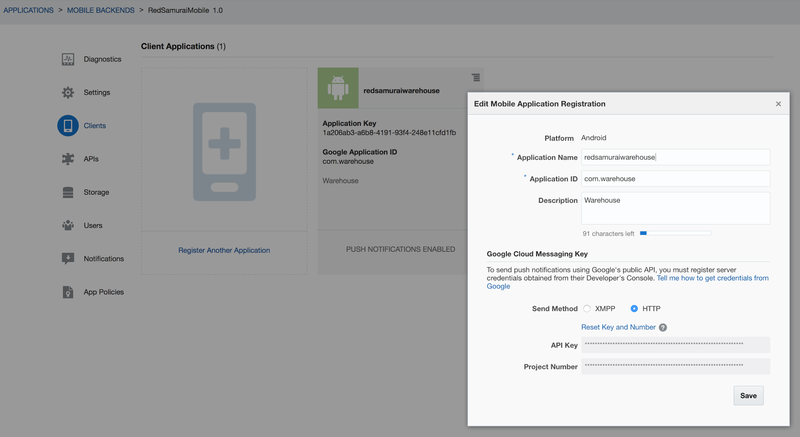 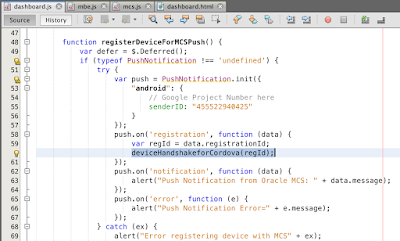 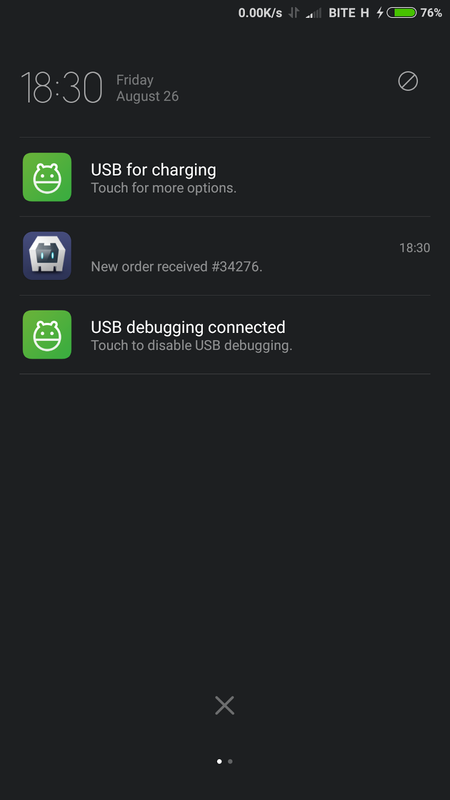 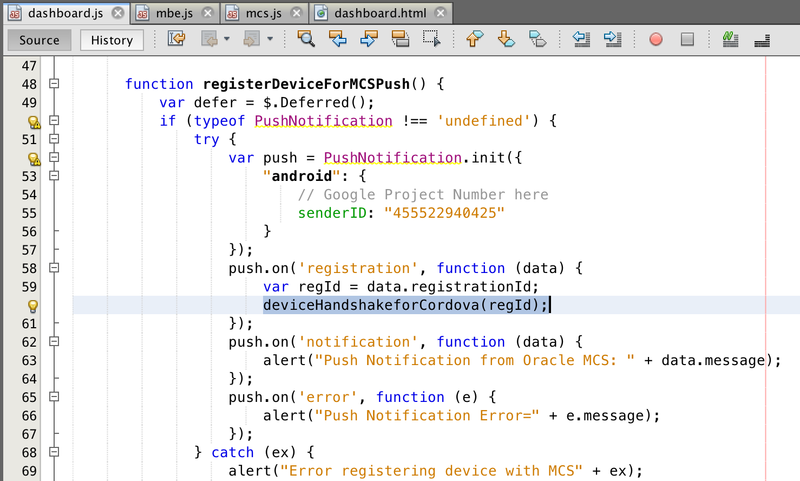 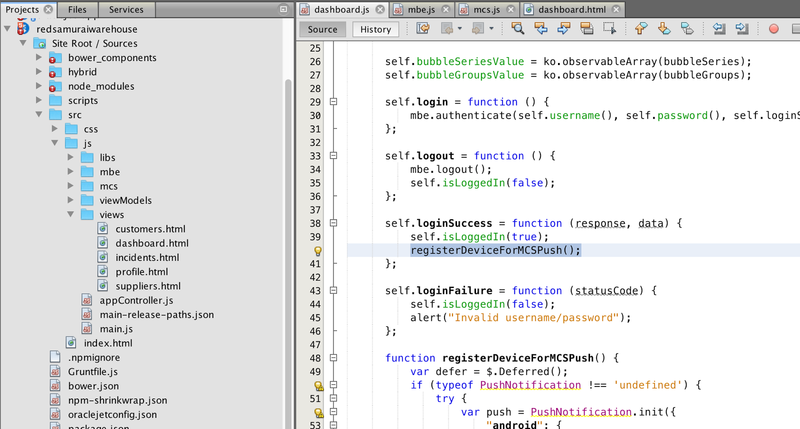 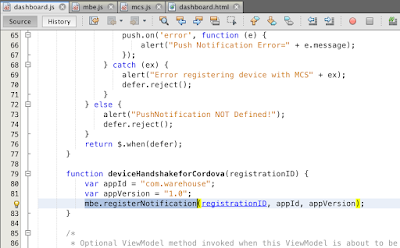 Oracle JET Hybrid enabled with Cordova Push plugin can receive notifications sent from Oracle Mobile Cloud Service (MCS). 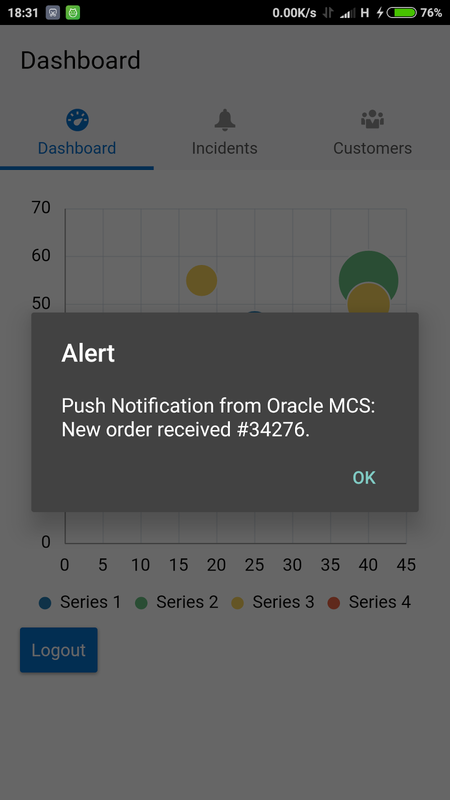 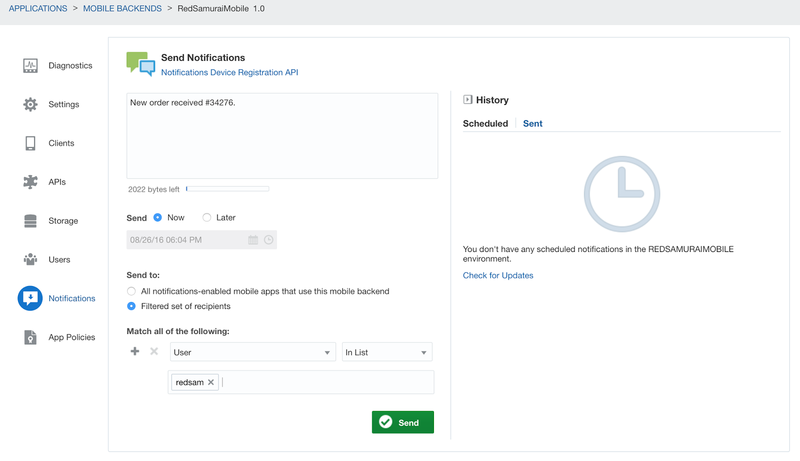 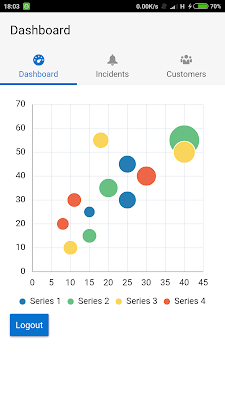 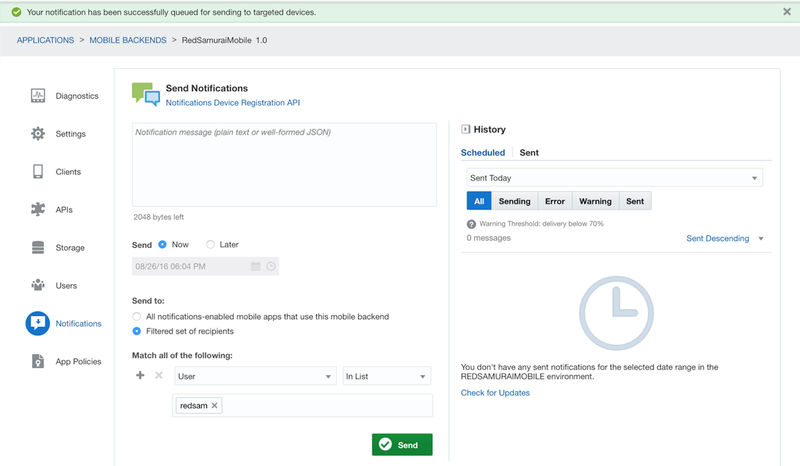 You should read how to setup infrastructure in this article - Your first Push notification based Oracle JET Hybrid application!. 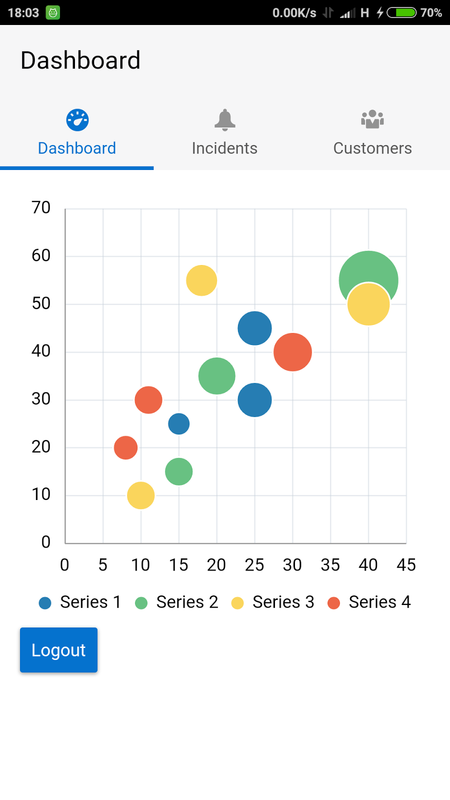 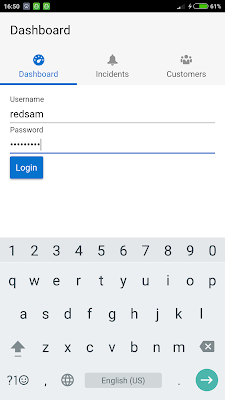 I will focus on implementation steps and will provide working sample app for download. 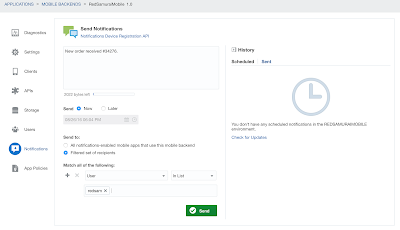 Download sample application (this contains only JET implementation JS/HTML, you should copy it into root src folder of your JET hybrid app) - jet_mcs_notifications.zip.